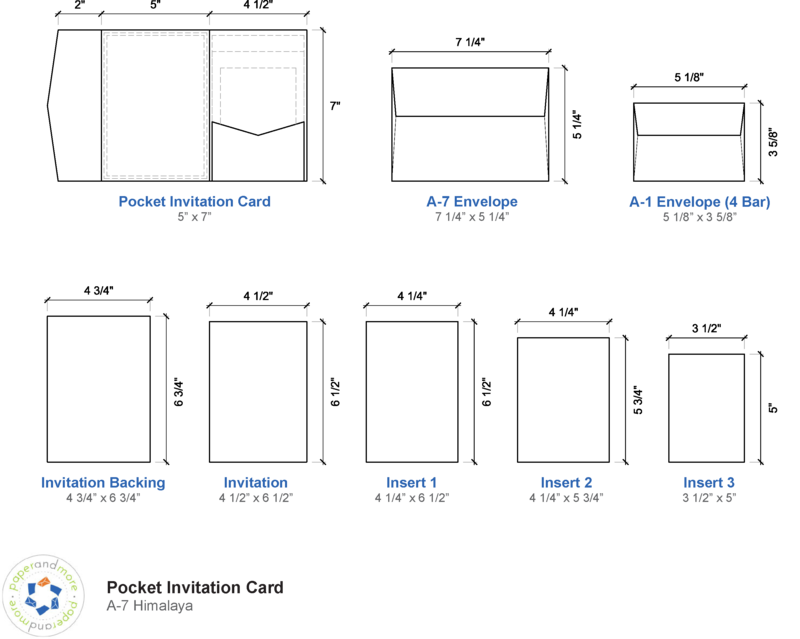 These items are often purchased together with this item: Aqua Lagoon Metallic Pocket Invitation Card, A7 Himalaya. Click the right arrow (swipe on mobile) to view more items. These pocket folders are absolutely beautiful and really are the perfect color for a beach wedding invitation!